It is not easy to get an accurate dyslexia assessment, so beware of those offering online dyslexia tests and questionnaires. Also, think twice before going to someone that says, “I’ve got the dyslexia test that will determine if your child is dyslexic.” It would be wonderful if it were that easy. A good dyslexia assessment starts by gathering information from the teachers, parents and those close to the child. That information is then used in administering specific tests to evaluate the child’s intellectual strengths and weaknesses. 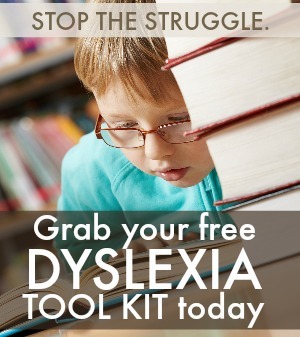 There are many excellent diagnosticians that can help evaluate if a child has dyslexia and each one may use different tools to determine if the child is indeed dyslexic. Also, a person’s entire profile is not only based on particular tests, but also on age, genetics, educational opportunity, emotional state, attentional factors, health factors including sleep, food and exercise, and of course motivation. 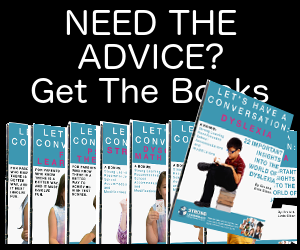 If a parent feels that their child is dyslexic after knowing for a fact that their child is in perfect health, mentally and physically, there are many common dyslexia symptoms, that the parent needs to think about. Is there is dyslexia in the family? Is there a history of delayed speech? 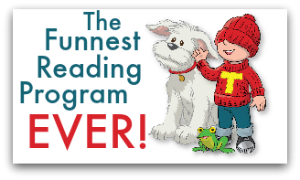 Did your child have difficulty with rhyming or learning the alphabet? Does your child have difficulty with spelling? They may get a perfect score on the spelling test, but cannot apply it when writing a paper. 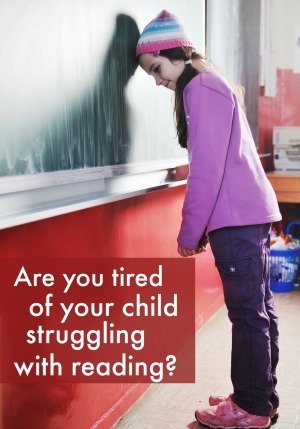 If you answered yes to all of the above, contact your child’s teachers, school administrators, outside sources such as the pediatrician, and look for the best diagnostician in order to determine the appropriate dyslexia action.